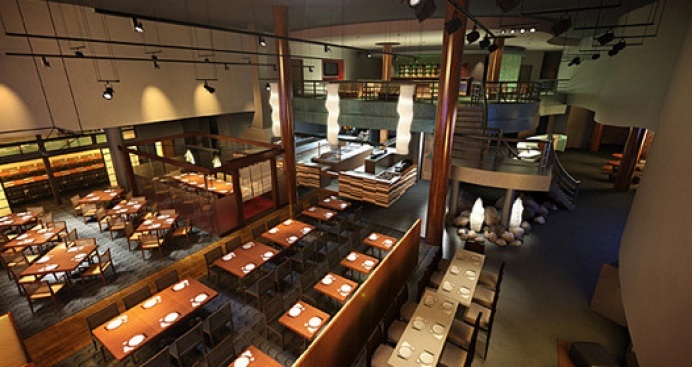 A look inside the troubled Yoshi's San Francisco. So, what do long-standing neighboring business owners in the Fillmore think of the city's loans to Yoshi's (over $7 million now) and several other nearby restaurants? From the Examiner: "Gus Harput, owner of a clothing shop and shoe store on Fillmore Street, has been in the neighborhood for 25 years. 'It’s so saddening that this money went into four people’s pockets,' he said. 'It’s set up to fail. If they don’t succeed, they just get more money.'"